City Express Hotels are designed with business in mind. 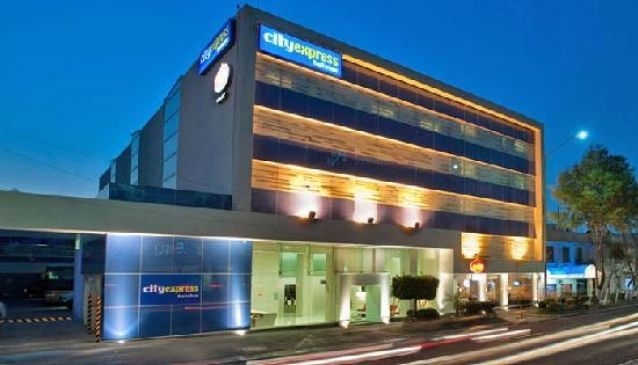 If you are travelling throughout Mexico on business, City Express Hotels provide everything you need. In Mexico City, the City Express Ciudad de Mexico Buenavista Hotel has been built purposely for business travellers who are looking for quality, comfort and practical affordable accommodation. If you are tired of spending business trips in run down, uncomfortable motels then City Express could be your solution. The contemporary design of the building creates a relaxed atmosphere and with the addition of a fitness centre, it is the perfect place to put your mind at rest after a long day's work. Great facilities including free continental breakfasts and free ground transport to the airport means you will hardly have to lift a finger during your stay. Free high speed Internet is available in the business centre, meeting rooms and throughout the hotel to make sure you are constantly connected online.